Mortal Kombat 11 comes with the sheer brutality, fatalities and carnage that has made the franchise a staple ever since its beginning. 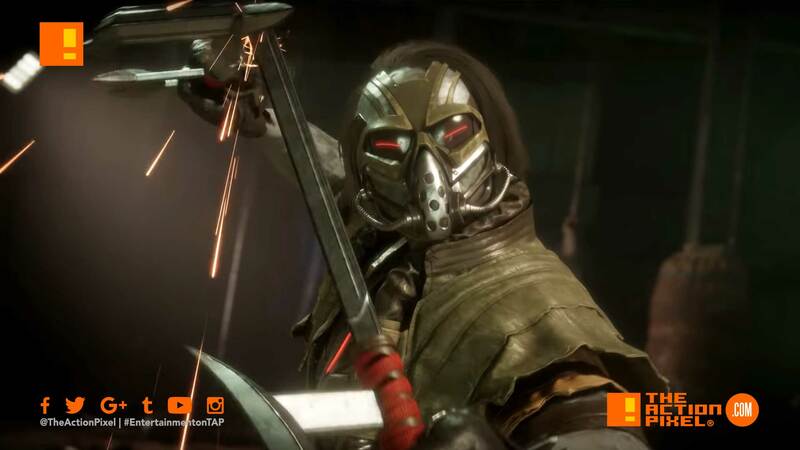 Now news comes of another character that returns to the arena along with the likes of Skarlet and Braka – Kabal. Resurrected as a twisted, evil version of himself, Kabal now serves the Netherrealm and pledges to destroy all other realms.